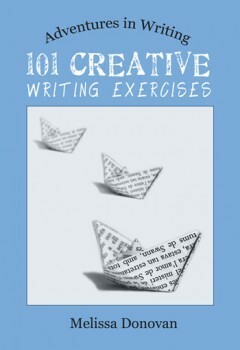 If you haven’t picked up a copy of 101 Creative Writing Exercises yet, here’s your chance to get one for free. 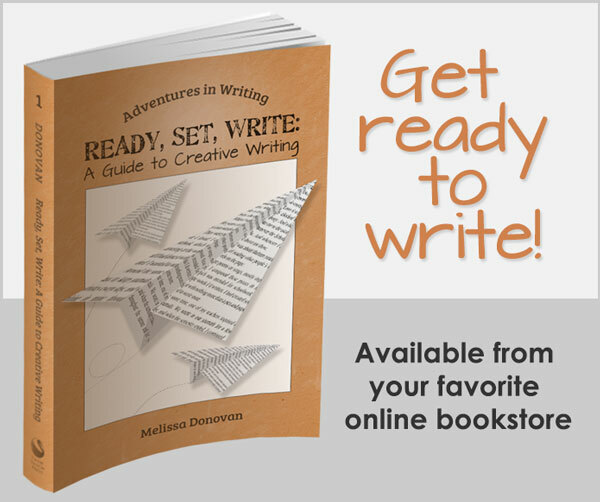 From today through Wednesday, April 17, Goodreads is hosting a free giveaway of 101 Creative Writing Exercises. Goodreads is a social media network for people who love to read. It’s a great way to share and discover books. You can create a list of books you want to read and rate and review books you’ve already read. Plus, there are plenty of special features for authors. All you need to enter is a (free) Goodreads account. 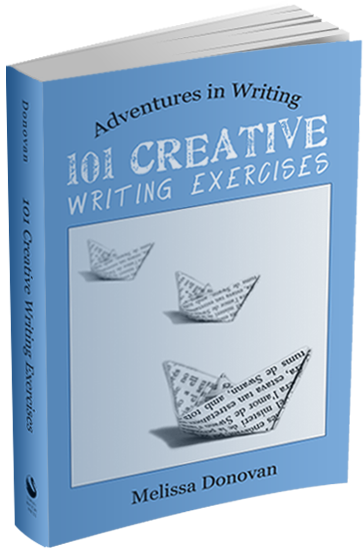 Once you’ve logged in, click “Enter to Win” below (after the jump) for your chance to win a copy of 101 Creative Writing Exercises. The contest is open to residents of the United States, Canada, Great Britain, and Australia. Giveaway ends April 17, 2013. “Pinterest: A Visual Marketing Tool for Writers and Bloggers,” The Creative Penn. Pinterest turned out to be a surprisingly viable marketing tool for me, both as a blogger and as an author. In this post, I share tips and strategies for using Pinterest to market books and blogs. “The Art of Using Literary Devices and Techniques,” Fiction Notes. 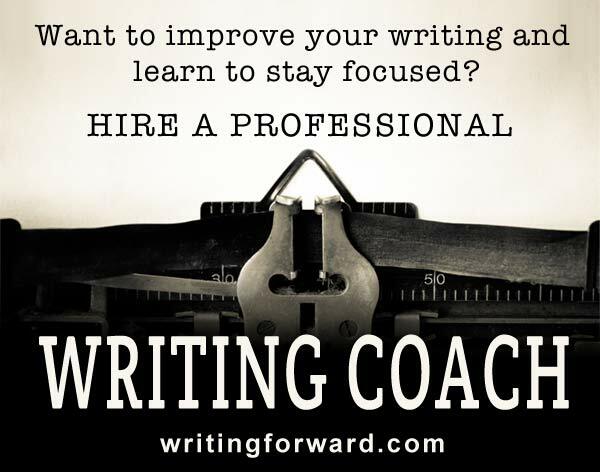 Find out how the study of literary devices and techniques will refine your writing. “5 Classic Character Archetypes,” Novel Publicity. Character archetypes are identifiable by their purpose to a story. Learn about five universal character archetypes and how they enrich a story. I hope you’ll check out these posts and enter the contest to win a copy of my book. After that, I hope you’ll get back to writing! Okay, all signed up and fingers crossed! This boosk would be great for my writing group. Nooow you tell us! I just bought this book last weekend (and I’m lovin’ it!)! Thanks for buying the book and for loving it! You could always enter the contest to win a second copy that you can share with a friend!